Recently, Microsoft released MSN News and MSN Weather apps update with support for transparent tiles and chase-able tiles for insiders. Now this update is available for everyone with Windows 10 Anniversary Update. 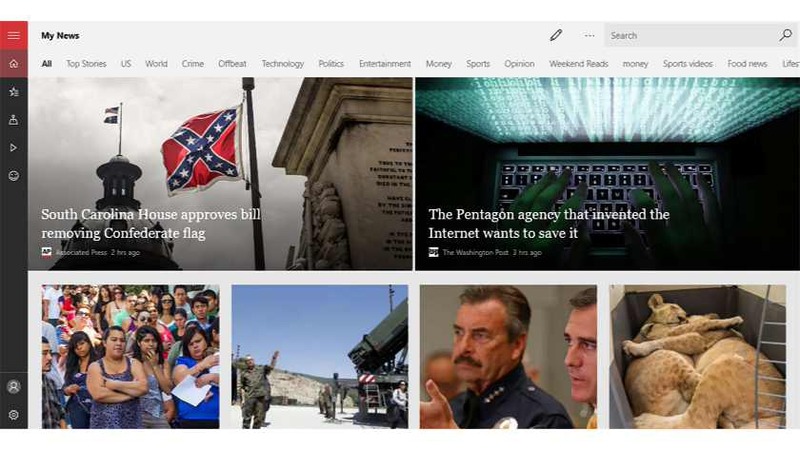 MSN News update build 4.17.72 for Mobile and PC now supports chase-able tiles. Now Live tile articles appear at the top of My News (for the News app). MSN Weather update also now features an optional transparent Live Tile for Weather on Windows 10 PC and Mobile devices. Apart from that, the update also includes performance, reliability and accessibility improvements and general bug fixes. Check your Windows Store for latest update or download it from the link below.